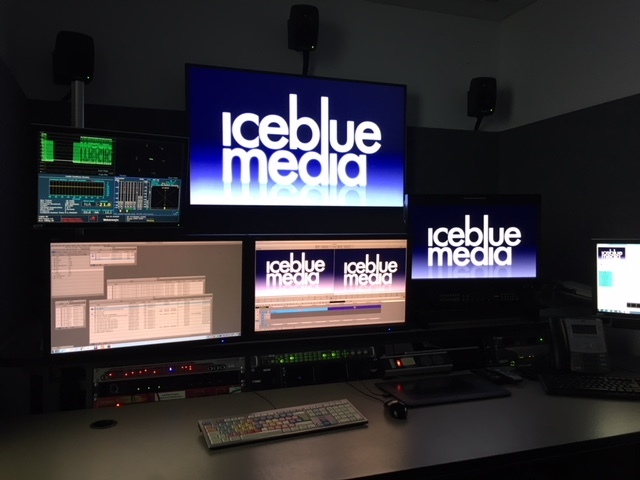 Ice Blue Media offers lectures and training in: Television Production Management, Setting up an Indie & Series Producer Masterclasses. 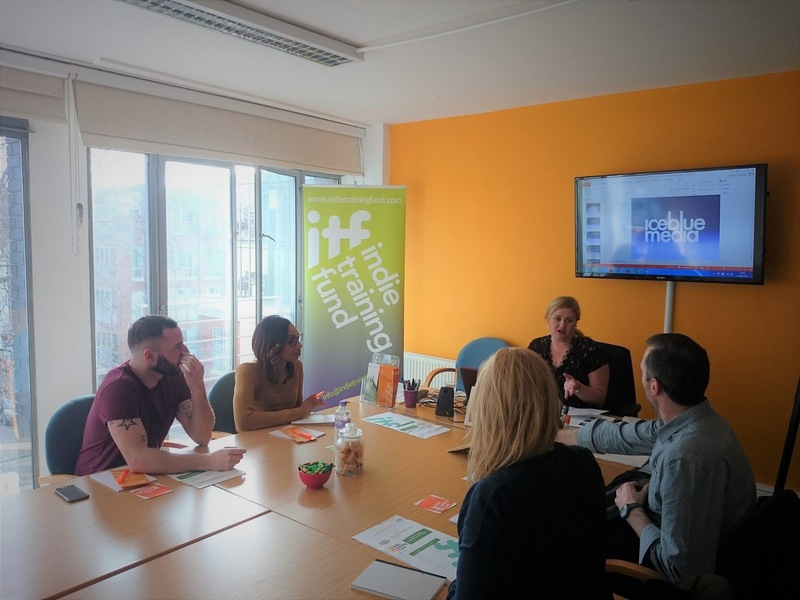 We work with an array of clients from ScreenSkills, Red Bull Media House, Disney, SKY & IMG. 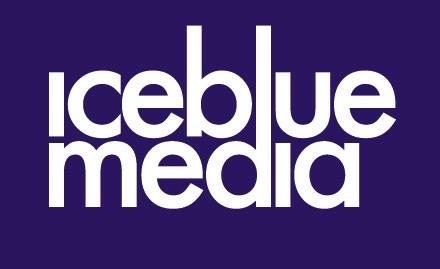 Ice Blue Media is widely published across a variety of platforms including press, major news outlets, books and websites such as: The Independent, The Conversation, BBC News, Huffington Post, i Newspaper and co-authors of The TV Studio Production Handbook. Award winning content creators. 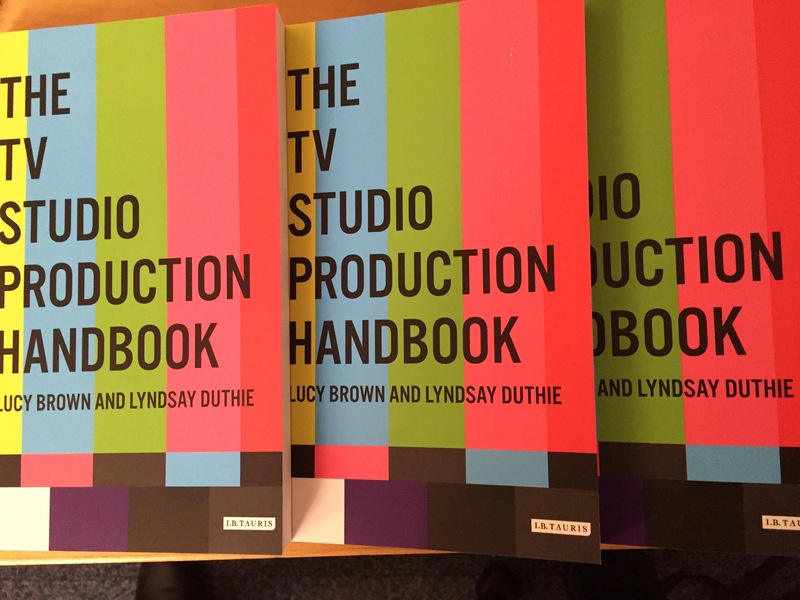 Developing television ideas, formats and documentaries. Working with major global television networks and independent producers to create populist content for the international market. Get in touch for more information. We look forward to working with you.